Rikomagic, manufacturer from China specialized in MiniPCs devices, with best selling products like the MK802 or recent updates with a camera like the MK902. 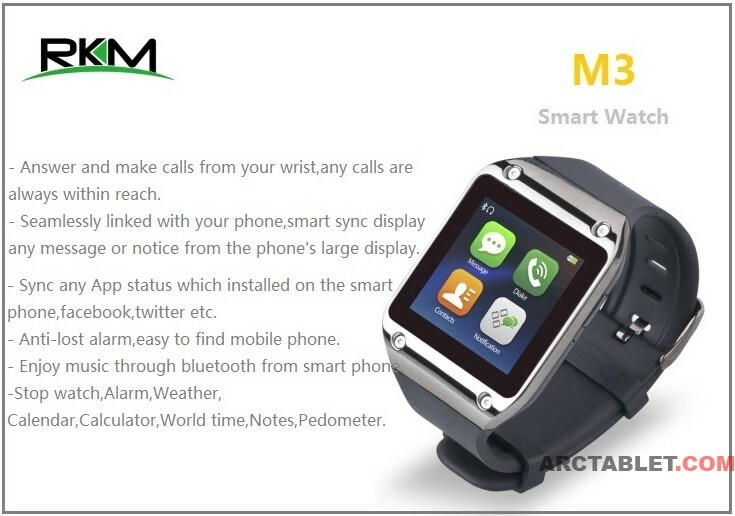 The company is about to enter the watches market with the release of the M3 SmartWatch product. 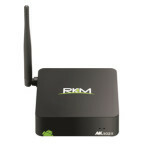 This device seems to run on Android but there are not much details about the product at the moment. As most smart watch products, this model is designed to operate linked to a phone from which it could make calls, receive notifications, play music,… The M3 is not yet officially announced on Rikomagic website and no price or availability have been revealed so far, still we can expect something in the $100 range to match the competition in the Chinese smartwatch segment.